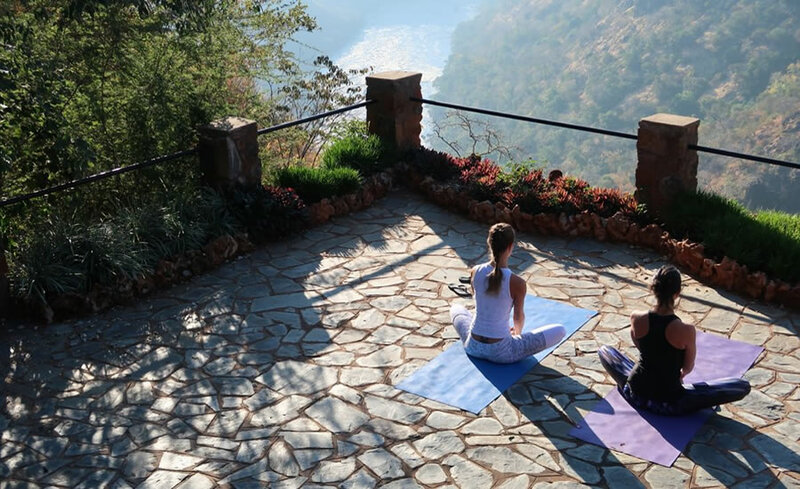 On a yoga safari not only will you feel the union of your body, mind & soul; you will also feel rejuvenated & revitalized. 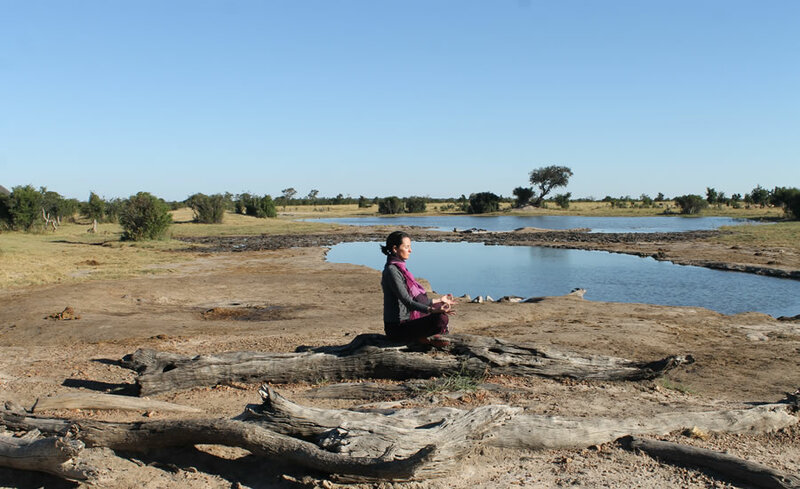 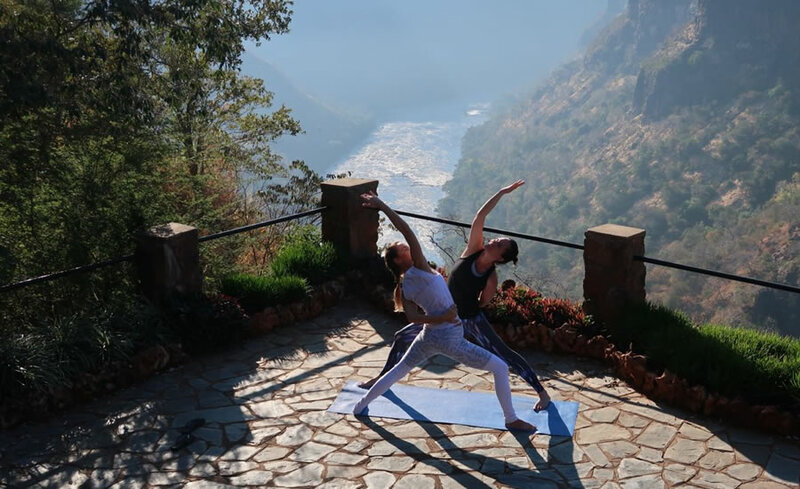 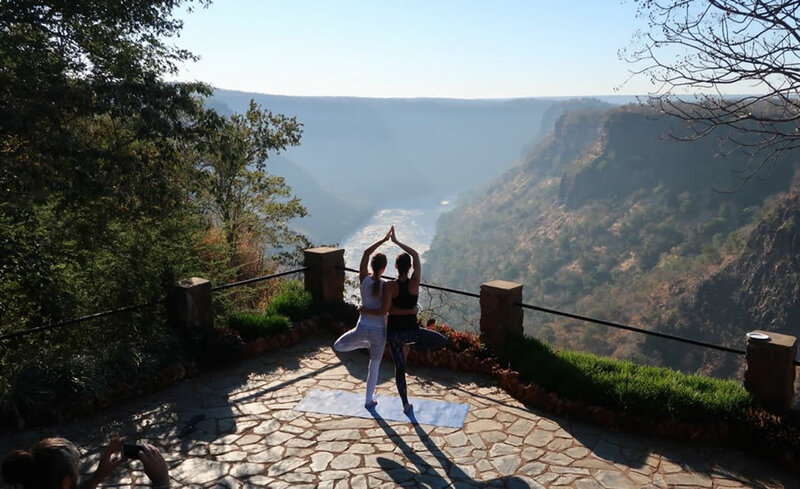 Surrounded by bush birds and beasts as you practice daily asana and meditation classes which will stretch your body and mind to deepen the ultimate goal of yoga, to reach a state of pure African bliss. 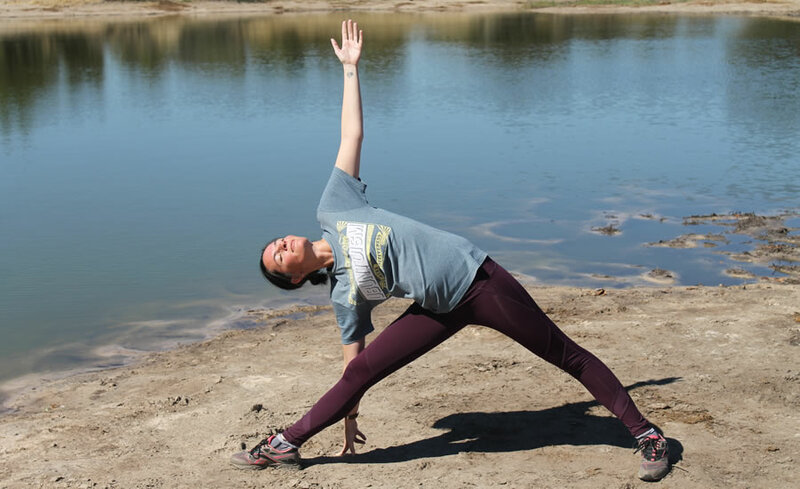 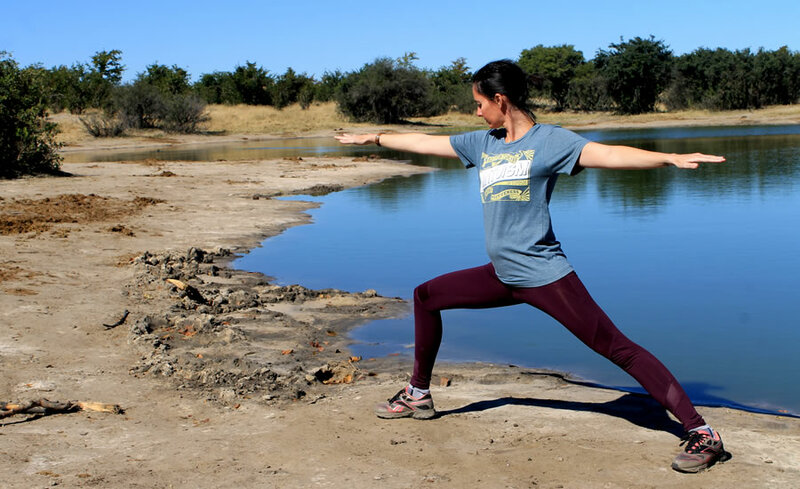 Ground your feet in African soil and breath in the fresh air to find your ‘inner wild’ while you do yoga on safari.